 As part of our continuous effort to provide you with the best possible service, QMetry support is moving to the new Service Management and Ticketing Platform. From Friday, 30th March, 2018 onwards, the support feedback requests and bugs created from the QMetry application will be raised to our new Support Portal powered by Jira Service Desk. Our normal support procedures will not change, just the look and feel of creating and checking new tickets will change. Feedback Requests and Bugs reported from the QMetry >> "Feedback" button, will be raised to the New QMetry Support Portal. You can also raise support requests directly by sending an email to qtm@qmetrysupport.atlassian.net. We are not shutting down the older portal (Zendesk) completely. The existing tickets which are in-progress will be continued to be updated and will remain available in older portal until solved. The new tickets will be managed on the new portal. Here is the help on How to raise & view support ticket on the New QMetry Support Portal. We believe that the new platform will improve the service we offer to our valued customers by increasing transparency, access to information and better management tools.